From time to time I am reminded that there are still many Jewish people who have significant misconceptions about Messianic Judaism. 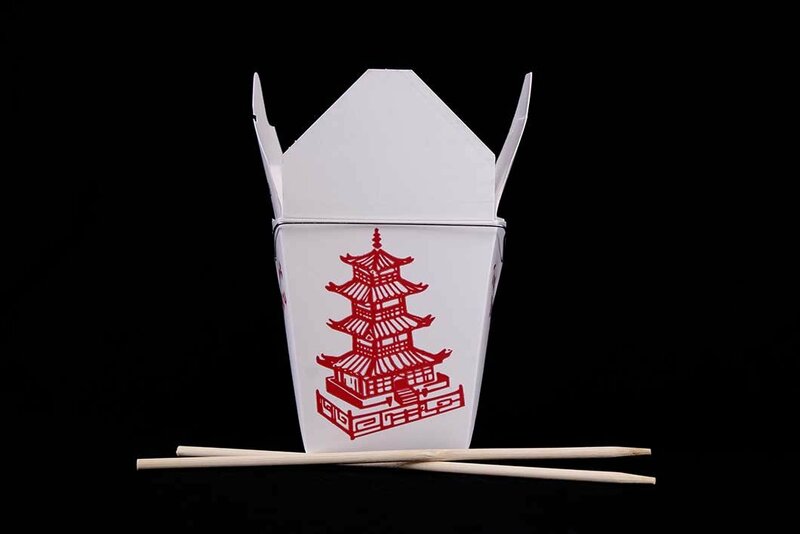 Chinese food and American Jews—it’s a weird but very strong relationship. I don’t know when or where it started, but there’s a real connection there - and not only on Christmas Day! 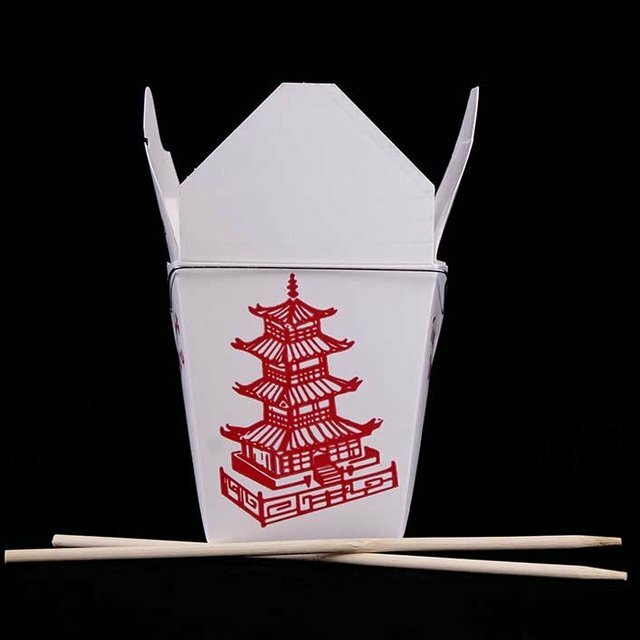 Growing up, we ate Chinese food all the time. I still love Chinese food. Recently while waiting in line to pick up some food at our local kosher Chinese place, I had a conversation with a young man who reminded me that we still have a lot of work to do in Messianic Judaism. I’ve been involved in the Messianic Jewish movement for fifteen years. During that time, I have been encouraged by the fact that the Jewish community is becoming increasingly aware that many Messianic Jews take their calling as Jews seriously. But from time to time I am reminded that there are still many Jewish people who have significant misconceptions about Messianic Judaism. And there are even Jewish people out there who have never even heard of Messianic Judaism. Such was the case with my new friend Simon. While waiting for my food at the Chinese place, Simon came up to me and said, “I like your jacket,” as he pointed to the Israeli flag on the right hand side of my jacket. I thanked him and then asked him if he had ever been to Israel. Turns out that Simon grew up in Brooklyn, went to yeshiva, then served in the IDF, and was now living in Atlanta. He and his non-Jewish girlfriend were also waiting on their order so that gave us some time to chat—which he seemed eager to do. Being that he was with a non-Jewish girl and some other things that he shared, it was clear that he had deviated some from his religious background. So I said, “Simon, do you still have emunah (faith)?” He told me that he definitely had faith but that he had left the Orthodox path several years ago and wasn’t sure that he would ever go back. As the conversation proceeded, Simon told me something shocking. He said, “My girlfriend is Catholic. Today, for the first time ever, I went to church.” That was surprising to hear…and that also opened the door for me to tell him some of my story. I said, “Simon, you are not going to believe what I am about to tell you!” I went on to tell him an abbreviated version of my story of coming to faith in Yeshua as a Jewish kid from Maryland. I quickly transitioned to telling him about what I do now—in leading a Messianic Jewish synagogue in Atlanta and also serving as the Director of Outreach for First Fruits of Zion. Simon was fascinated and started drilling me with some great questions that were not framed as objections, rather they were stemming from sincere curiosity. Simon and his girlfriend were very interested in what I was saying. Simon was particularly intrigued to hear that there are many churches and Christians that are seeking to recover the Jewish roots of the faith by learning about Judaism and also celebrating the Jewish holidays. He could barely believe it when I told him that I had conducted Passover presentations in hundreds of churches. Truly, a whole new world was out there that he had no idea existed. I ended up talking to Simon and his girlfriend for about thirty minutes. It was wonderful. We exchanged numbers. I hope to see them again. While reflecting upon this encounter, several things stood out. First, there are still Jewish people out there who have never heard that there are Jewish people who believe that Jesus is the Messiah. So we have work to do there. Second, if they haven’t heard the first point, then they certainly don’t know that Messianic Judaism is out there and serves to be a place where Messianic Jews can live out their covenant calling as Jews and as disciples of Yeshua. Third, I was reminded that God’s timing is perfect. Of all the days for me to meet Simon, it was just right that I met him on the first day that he ever set foot in a church! I was so thankful to communicate to him that there are Messianic synagogues that encourage Jews to keep Torah as disciples of Yeshua. God is doing great things in our times. Restoring the Jewish Jesus back to both Judaism and Christianity is an exciting work to be a part of. He is even accomplishing that in lines at Chinese restaurants!